This week I took a long awaited trip to Zimman's Fabric Store in Lynn, MA. Soon to celebrate their 100th anniversary, I can easily see why they have been in business for so long. Awarded Best Of Boston several times, Zimman's is like an amusement park for any textile lover. The first floor is well stocked with rows upon rows of gorgeous bolts of most every kind of fabric that you can imagine, although, if you are a quilter looking for calico prints this is not the place for you to go. 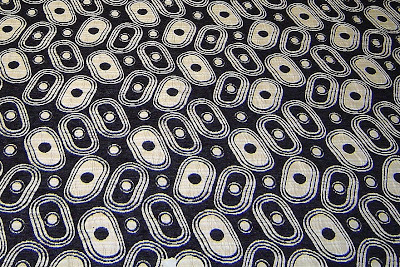 They have an enormous selection of home decor fabrics as well as trims. The atmosphere reminds me of ABC carpet in NYC, with its opulence and high tin ceilings. The basement at Zimman's is just as wonderful with lots of remnants at greatly discounted prices. The store is a feast for the eyes whether you like fabric or not! The best surprise of all was the 2nd and 3rd floors that beautifully display fine antiques, rugs and other furnishings, some dating as far back as 1780, and many of them reupholstered with Zimman's fine fabrics. Don't miss out on this delightful store easily accessible by Rt 129 which is off of Rt. 128. I can't believe what I'm reading. I've been dying to go there. I was watching the New England Show on Sunday Mornings and they had a rating of the top three fabric stores in the US. Right up there was Zimmans and they showed all the floors. It's like I died and went to fabric heaven. Next time, invite me to go with you- a field trip! We could do a BH group field trip :-) And, the big question... did you buy anything? A great place for inspiration, even for non-sewers!